Easels for displaying your fine art and collectibles, Page 2 Decorative Display Easels. 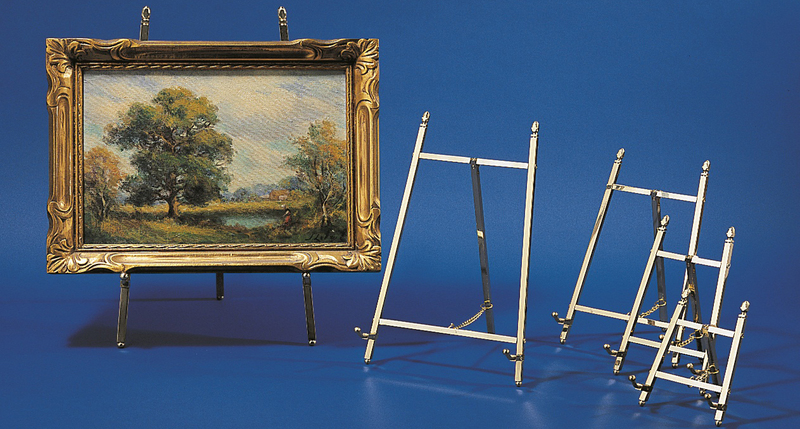 Decorative, adjustable, and low profile display easels for all your art, prints, and collectibles. Display easels come in a variety of shapes and sizes and are used for displaying a variety of items. Artist’s easels are another type of easel that can be used for displaying art but they are mainly used to hold their canvas while the artist is working on it. Easels have been around for a long time and have been known to have been in use since the time of the ancient Egyptians. Typically a display easel is of a tripod design. 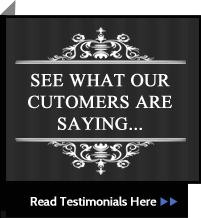 They are used for displaying anything from works of art to signs or menu’s at a restaurant. Some easels are simple and clean looking so that they do not draw attention away from the art or because they are holding something simple. Other easels are decorative and give importance to the art work they are holding. In many cases the decorative easel will come up higher in the back than the artwork itself so you see its decorative top. Some of the decorative easels are ornate, are very detailed, and are almost art in and of themselves.